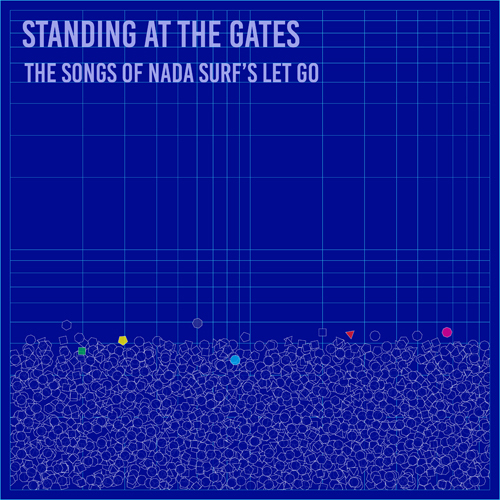 Happy digital release day to “Standing at the Gates: The Songs of Nada Surf’s Let Go” Links below! Thank you to all the artists for being part of this record. We’re so knocked out by these versions. Proceeds go to the ACLU and The Pablove Foundation.